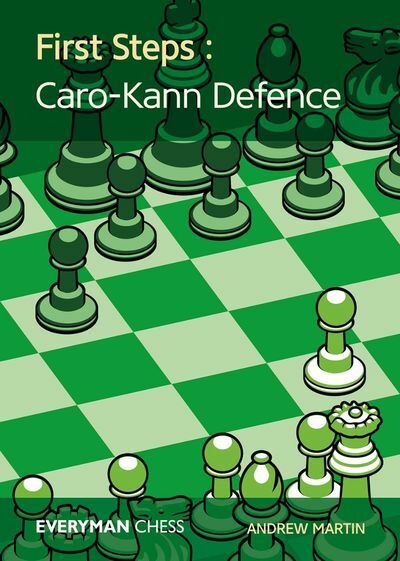 The ‘work database’ collection for this book which I started about two years ago meant the initial plan was for just one volume on Chess Middlegame Strategies. However, the way my work and material built up and progressed, it soon became obvious that this ‘one volume’ would be approximately 500 pages long – so, the decision was taken to split the material into two volumes. The second volume is planned for the second half of 2017. In this fi rst volume I have annotated 37 games representing different aspects (chapters) of ‘chess middlegame strategies’. Readers will see that the vast majority of the games selected belong to the works of ‘contemporary artists’. 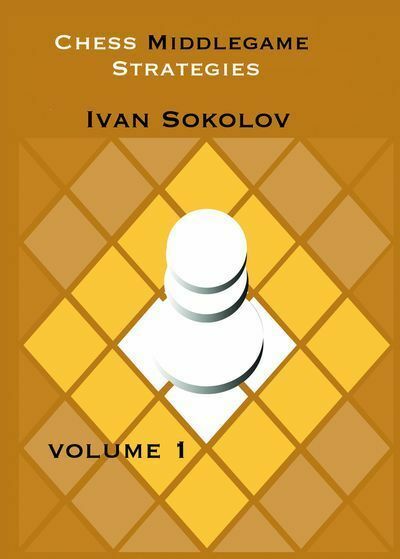 Notwithstanding the ‘traditional/golden classics selection’, I preferred to use the ‘contemporary learning examples’ feeling that: A) younger/middle generation reader will more easily associate with them and B) they perfectly mirror the middlegame strategies used in modern top-class chess (i.e. 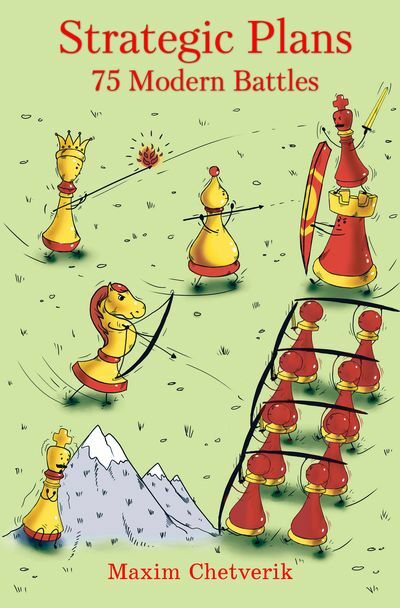 today’s chess at the highest level). Opening play is in general not the subject of this book, although I did pay attention to opening ideas in the cases where I felt I had something useful to say on the subject (in the particular game selected). 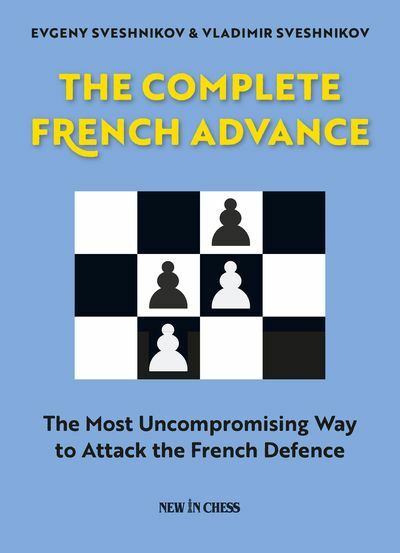 The aim of this book is to off er the reader a spectrum of middlegame ideas/strategies, thereby inspiring and improving their practical tournament play. Besides this book’s ‘practical aim’, I hope that the reader will also gain purely aesthetic pleasure from playing over the games selected (and variations given).